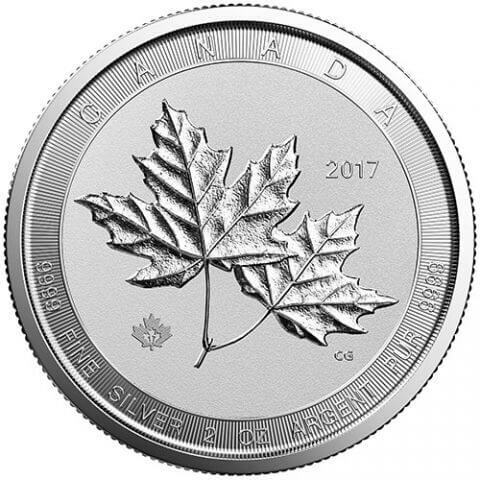 Following the popularity of its 1 oz Silver Maple Leaf coin, in 2017, the Royal Canadian Mint commissioned the natural evolution of its trademark coin: the 2 oz Silver Twin Maples coin. The coin merges elements of commemorative and bullion coin programs of the Royal Canadian Mint, making it a great addition to either a collection or portfolio. The America the Beautiful series of silver coins celebrates the National Park System that was spearheaded by President Theodore Roosevelt. First released in 2010 by the United States Mint, the stunning silver coins in this vast collection have quickly become highly sought after. The gyrfalcon has been prized by humans as a hunting companion since ancient times. 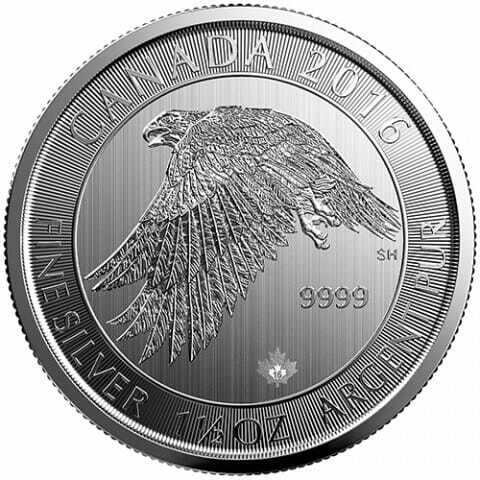 Associated not only with falconry but also with royalty and nobility, and a celebrated circumpolar Arctic coastal dweller, the gyrfalcon—the largest of the falcon species—makes a fitting subject for the Royal Canadian Mint’s stunning 2016 silver coin.